This van can take care of business. The front cabin behaves like a mobile office, giving you the space, storage, conveniences, and connectivity you need. Fold down the front passenger seatback for a quick desk to take care of billing or paperwork before you head to the next job. NV200 has 13 different storage spaces. 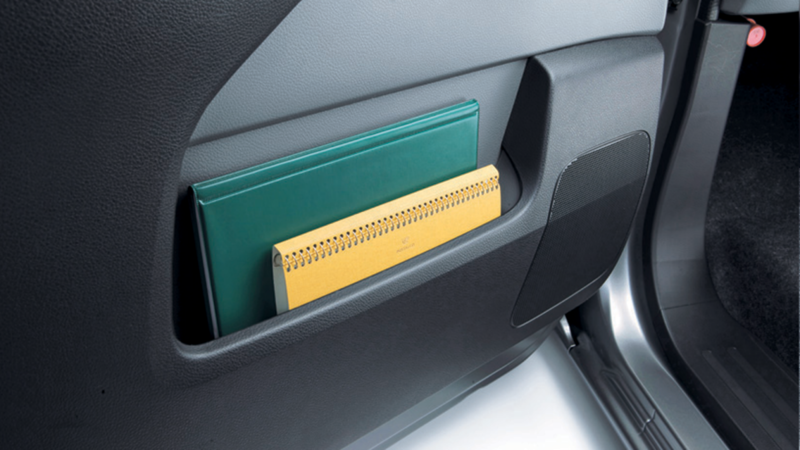 The centre upper tray and glovebox are ideal for paperwork. 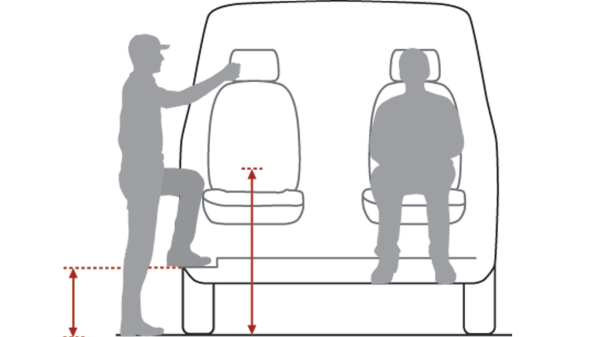 There are storage trays between the front seats and in front of the passenger. 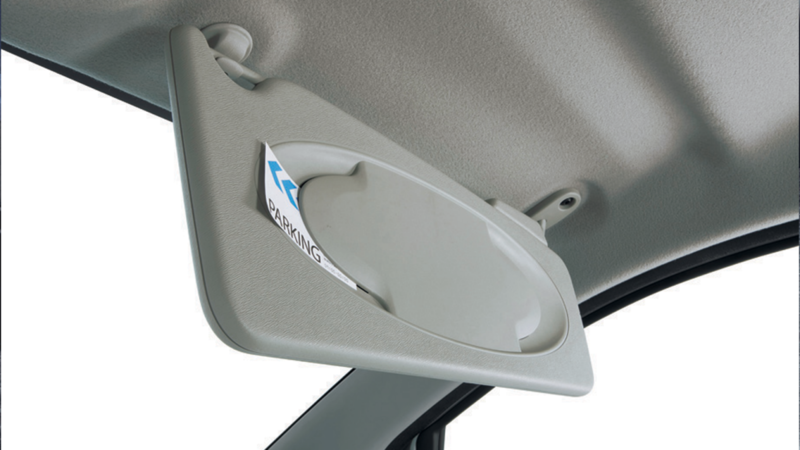 Holders for your drink bottles and cans, between the seats and on the dashboard, are within easy reach. The large door pockets will take an A4 road map. 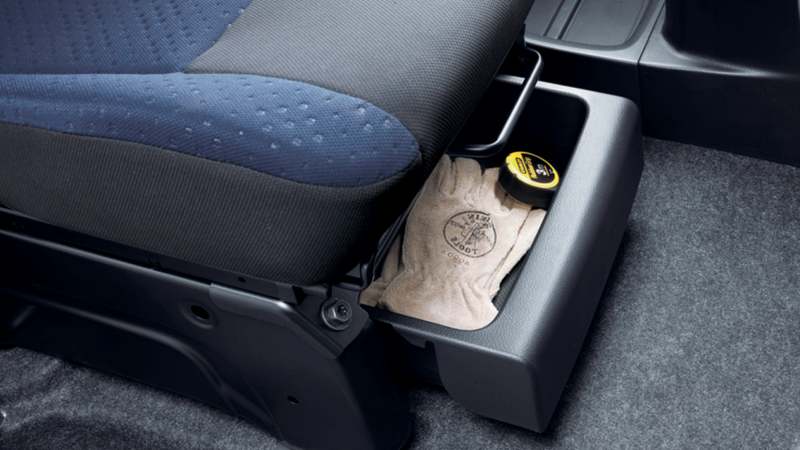 NV200 has concealed storage too, such as drawer under the driver's seat and another in the centre console. If you’ve got a hard day’s work ahead, it’s nice to know you can do it in the comfort and convenience of a well-thought-out cabin full of practical amenities. After all, a comfortable worker is a happy worker. Low floor allows easy entry in and out. 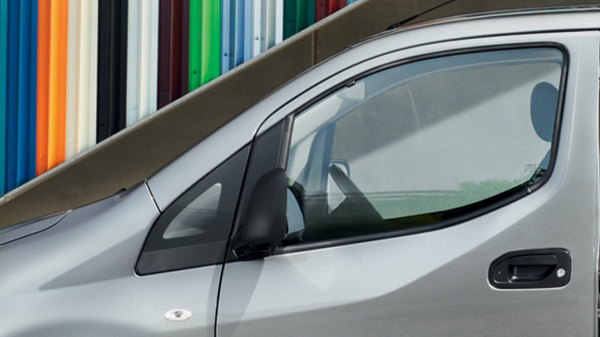 The NV200 comes with one-touch up and down power windows. 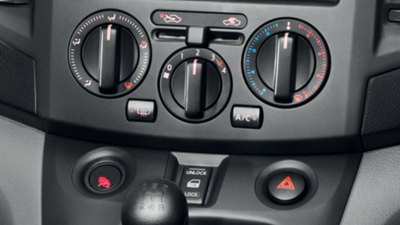 The right temperature van can make all the difference in delivery attitude. Enjoy a refreshing breeze or warm up on a cold day with the easily accessible air conditioning. Every second counts. 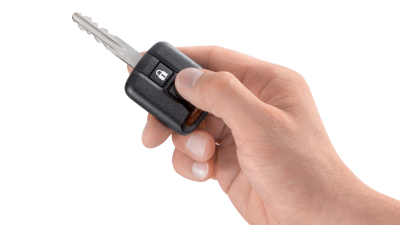 So let the remote keyless entry system shave a few tenths off each trip by letting you unlock and lock the van with the simple push of a button. The NV200 features a reclinable and slidable driver seat for a more comfortable driving position. 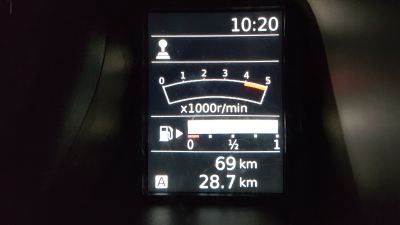 It's driving position is also higher than its rivals to help you see further ahead, while the dashboard instruments are perfectly angled so they can be read with just a quick glance. From day one, the Nissan NV200 Van has been designed to offer a low total cost of ownership. Through minimal every-day running costs, robust construction, and durable materials for long life and reliability, you’ll appreciate what this van does for your bottom line. NV200 is tough, to handle the demands of hard work and to keep you well protected. Outside its rigid central structure are effective energy absorbing zones that dissipate impact forces. Though strong, they're also easy to repair. 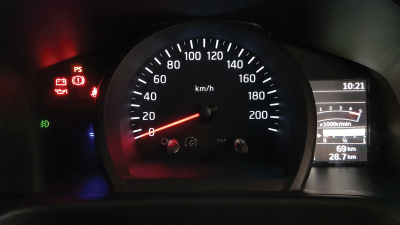 To help you drive more economically, the gear change indicator in the multifunctional display shows when the engine reaches the ideal revs for efficient shifting. 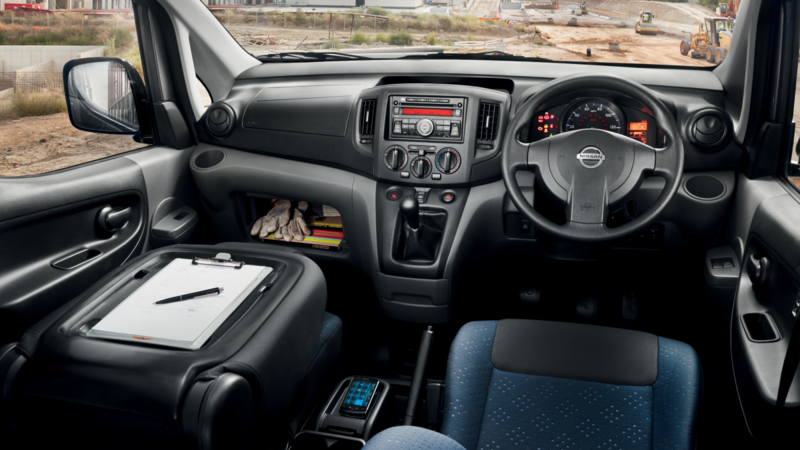 Equipped with a multifunctional display with onboard trip computer, the Nissan NV200 Van provides all the information you need to drive efficiently. It shows you engine revs, average and real-time fuel consumption, and remaining driving range. 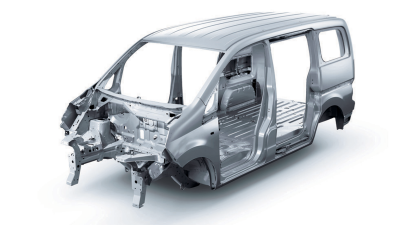 The NV200 is equipped with a number of active safety systems, including ABS with Electronic Brakeforce Distribution (EBD), Brake Assist which increases your braking effort, and stability control. A driver's airbag and front seat pretensioners are standard. 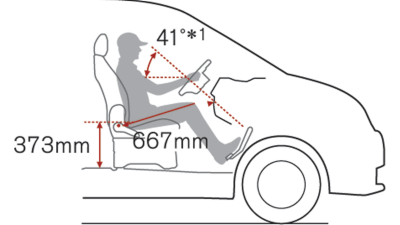 Squeezing into small parking spaces and loading bays is easy work with the Rear View Monitor. 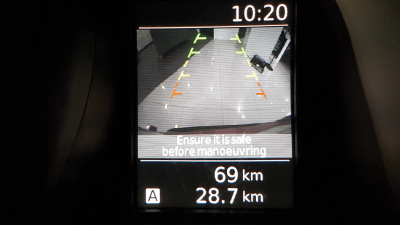 The monitor on the multifunctional display gives you a full colour view of the area behind you, and adds predictive guidelines to help you park safely and perfectly lined up. 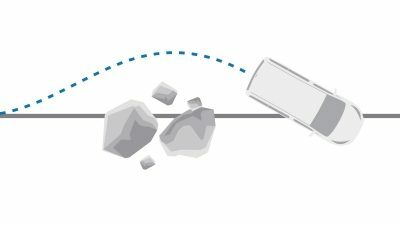 ABS (Anti-lock Braking System) optimizes braking performance and maintains stable directional control, especially in emergency situations and on slippery surfaces. BA (Brake Assist) System applies additional stopping power by activating ABS in hard or panic braking situations. 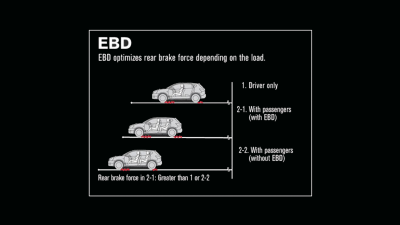 Electronic Brake force Distribution sends extra force to the rear brakes when it senses the additional weight of people in the back seat, or even a full tank of gas. 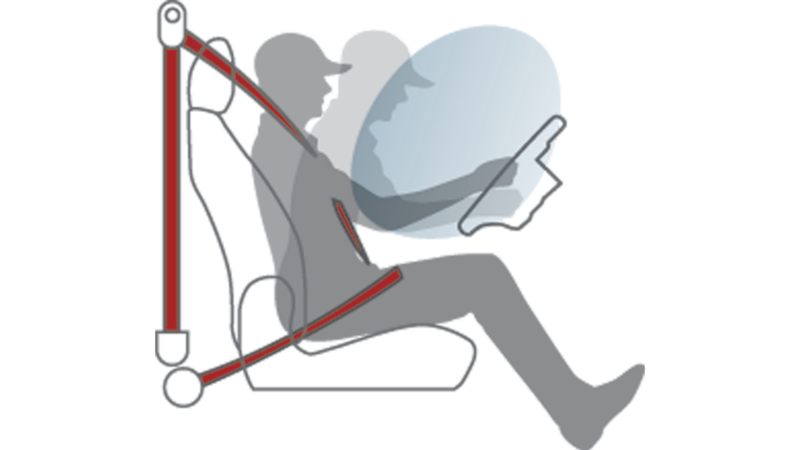 The Nissan NV200 Van features a standard driver front airbag and front seat belt pretensioners.